Wow! What a week. 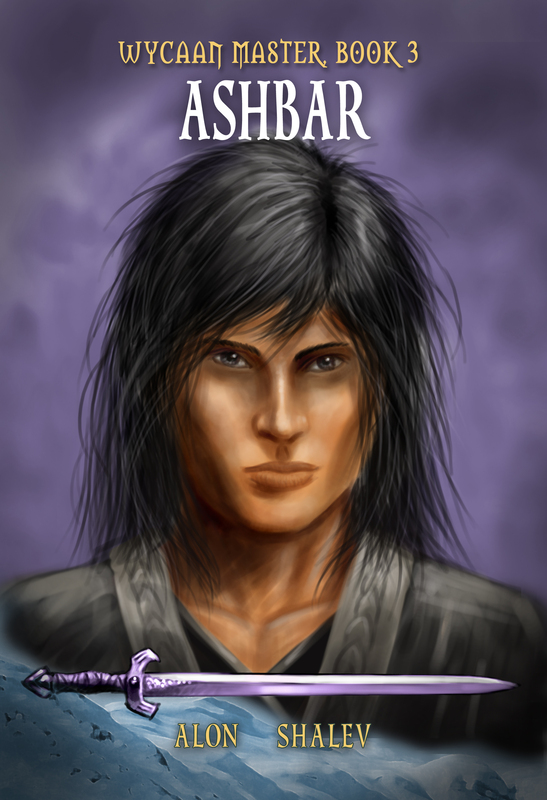 We are about 100 days from the release of Ashbar – Book 3 of The Wycaan Master series. I received the cover from artist (and suspected magician) William Kenney, whose renditions just get better with each book and a copy of the edited manuscript from my editor, Monica Buntin. With At The Walls Of Galbrieth receiving 1st place at the 2013 Eric Hoffer Book Awards and The First Decree garnering such great feedback, I am so excited at the prospect of unleashing Ashbar, where so much will be resolved. I have a month to review the suggestions and changes that Monica has proposed and then off to the 60 day turnover and the binding of the pages! In July, that most ancient family tradition (ancient = four years, but bear with me): tents, campfire, Redwoods, and reading a first draft of Book 4 to my most critical audience…my sons. If you have read either or both of At The Walls Of Galbrieth and The Frist Decree, please take a few moments over the weekend and post a short review on Amazon.com or Amazon.co.uk. It will be a huge help. 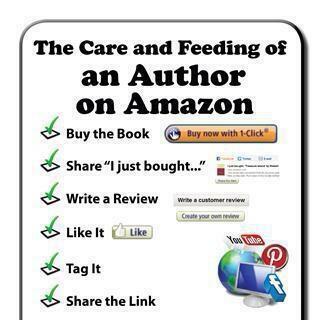 If you have already reviewed my books – THANK YOU – maybe review another emerging author when you have a moment. This entry was posted in Writing Process and tagged 2013 Eric Hoffer Book Awards, Alon Shalev, Amazon.co.uk, Amazon.com, ancient family tradition, artist, Ashbar, At The Walls of Galbrieth, book award, Book release, book reviews, campfire, editor, elfwriter, Eric HOffer, magician, Monica Buntin, redwoods, social justice, tents, The First Decree, Tourmaline Books, Unwanted Heroes, William Kenney, Wycaan Master, YA epic fantasy. Awesome! I’m excited to read it! I have left you a review for your books! I like your new cover too! Congrats! My first book just launched a few weeks ago, and the excitement still hasn’t died down. I’m looking forward to the day when i have a few more books out for my readers! Sounds interesting! Looking forward to reading this and your other books! Congratulations, Alon 🙂 Stoked for you.